Benchmark is a Great Place to Work and made this first-ever list! 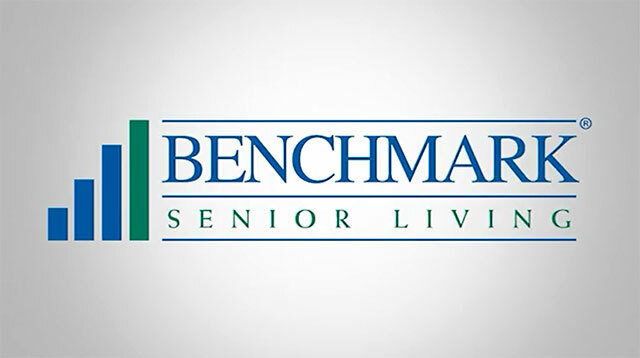 #16 among top-40 U.S. senior housing companies! #3 among companies with 40+ communities! We also received certification by Great Place to Work, the global authority on building, sustaining and recognizing high-trust, high-performing workplace cultures following strong participation and results from our annual associate survey. 90% of employees indicate that their work has special meaning. 89% feel good about the ways we contribute to the community. 89% say we celebrate special events. 84% say their workplace is great. “We are proud to be on such an exclusive list based on the feedback of our associates,” says Benchmark Chairman and CEO Tom Grape. "We hear regularly how grateful our residents and families are for the high level of service and personal connections they experience through our staff. Being on this list is a sign that they feel our gratitude for all they do every day to delight and care for our cherished residents, families and their fellow associates." At Benchmark, our most important asset is people. We are a company of people serving other people. Each of our communities features a standard trademark of world class service built upon staff excellence, innovative programs and personalized services. We have been recognized by many local & national organizations for top-notch senior care services & employment practices.